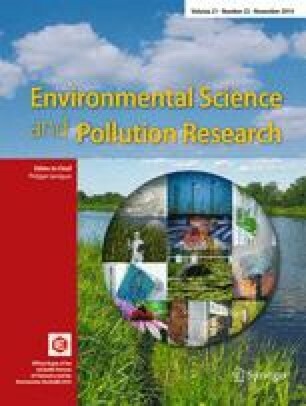 The depollution of some gaseous streams containing n-hexane is studied by adsorption in a fixed bed column, under dynamic conditions, using granular activated carbon and two types of non-functionalized hypercross-linked polymeric resins. In order to model the process, a new neuro-evolutionary approach is proposed. It is a combination of a modified differential evolution (DE) with neural networks (NNs) and two local search algorithms, the global and local optimizers, working together to determine the optimal NN model. The main elements that characterize the applied variant of DE consist in using an opposition-based learning initialization, a simple self-adaptive procedure for the control parameters, and a modified mutation principle based on the fitness function as a criterion for reorganization. The results obtained prove that the proposed algorithm is able to determine a good model of the considered process, its performance being better than those of an available phenomenological model. This work was supported by the “Partnership in priority areas—PN-II” program, financed by ANCS, CNDI-UEFISCDI, project PN-II-PT-PCCA-2011-3.2-0732, No. 23/2012.